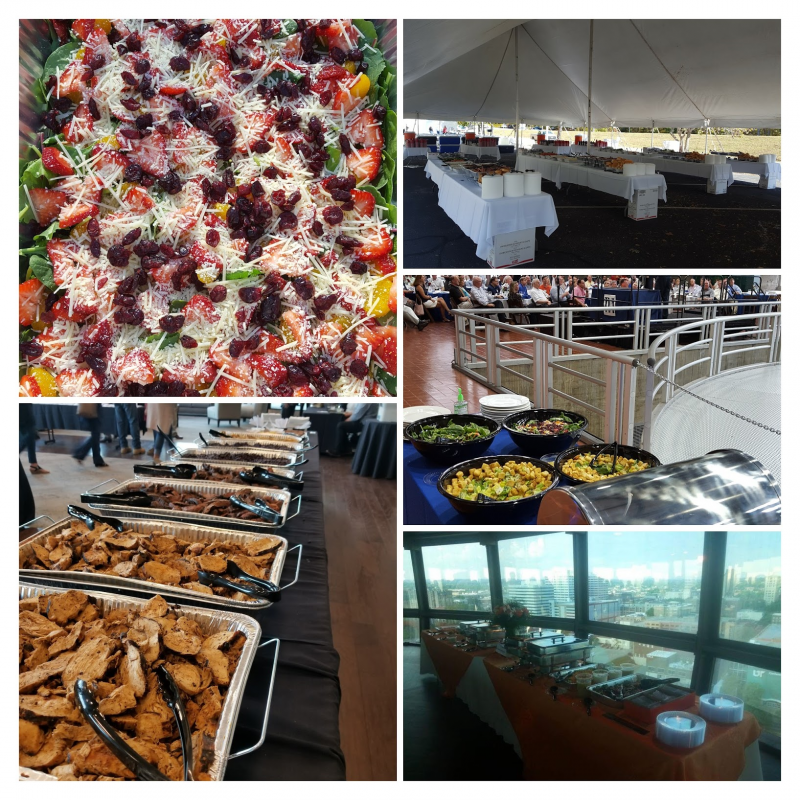 At Bissel Catering, we offer an exceptional culinary experience and presentation that is a delightful compliment to any business, party, or wedding event. We deliver amazing choices by using the highest quality foods to prepare irresistible options for every taste. We’re elegant and proper and we make your choices simple. Let us help you make your next business luncheon, gathering of friends and family, or special occasion an event to remember. As an addition to our catering, or as a separate service, we offer experienced Bartenders ready to serve delightfully refreshing drinks at your next event. Our Bartenders come equipped with warm smiles, exceptional guest services, and knowledgeable drink options.